Welcome to State Bonded Warehouse and Storage Company. State Bonded Warehouse and Storage Company was established in 1926. Our facility has over 350,000 square feet of inside warehouse space. We are located directly on the CSX rail line for your convenience. Whether you need long or short term storage, we have what you need at prices you can afford. 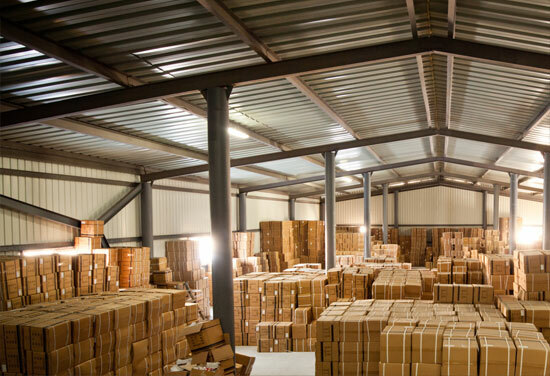 At State Bonded Warehouse, our goal is to provide you with courteous, expedient, and professional service.